Were you there when Kathryn Byer held a party for NCWN West writers? 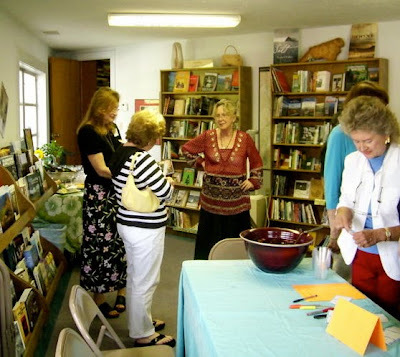 We gathered at City Lights Books August 8, 2010 to launch Echoes Across the Blue Ridge. 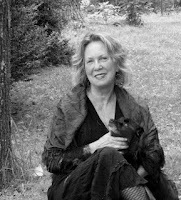 Kathryn Byer hosted the gathering of more than 100 writers and poets, most of whom were published in this anthology of mountain writers, edited by Nancy Simpson. See many more photos and read more about this special time here. We are honoring the late NC poet laureate, Kathryn Stripling Byer, on Sunday, October 1, 2017 at the Jackson County Public Library in Sylva, NC. 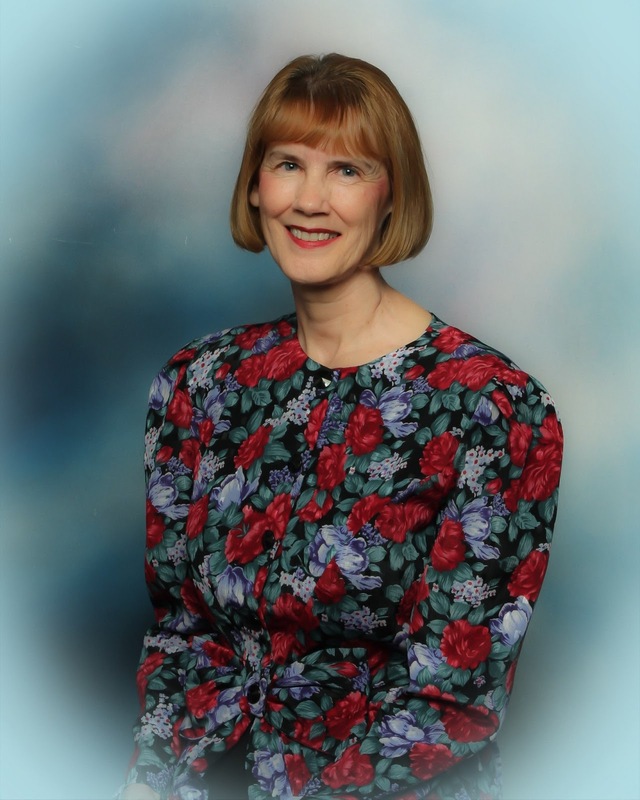 We will gather at 2:00 p.m. to hear her poems, to hear about her achievements, her caring and compassion for others, especially poets she helped on their way to becoming published. A reception will follow, a time to talk with others who knew and loved Kay.